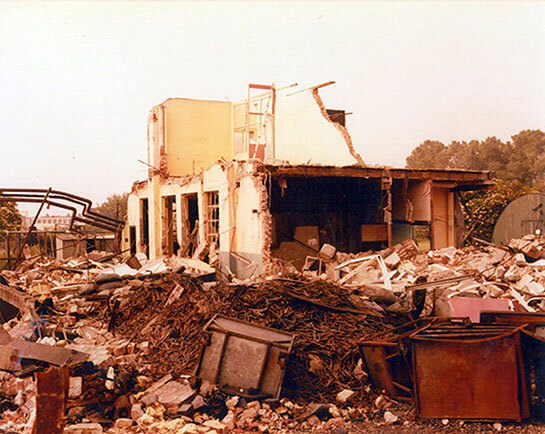 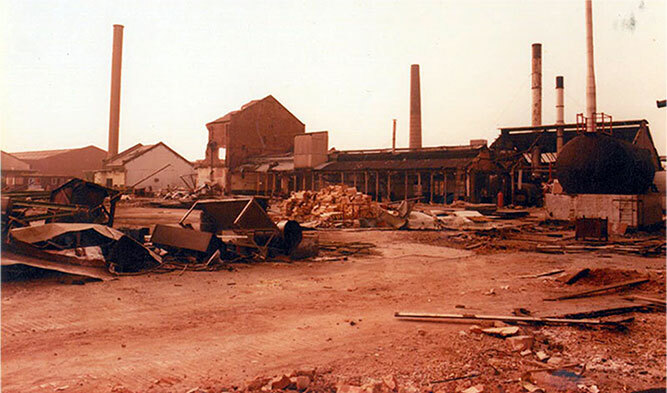 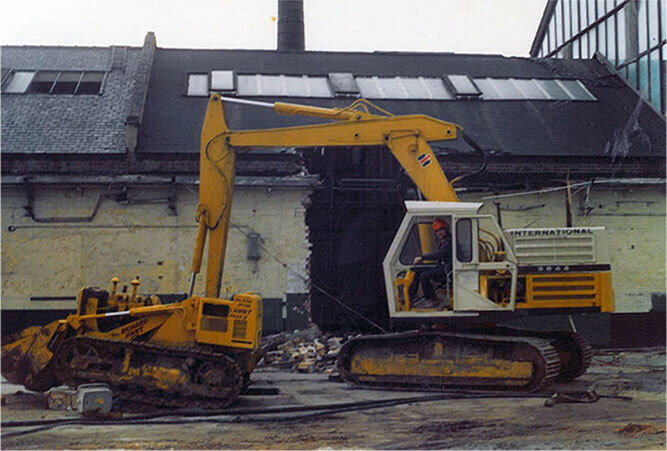 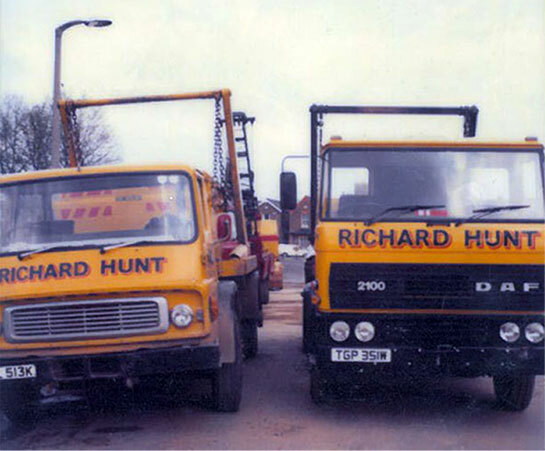 Rishi Hunt, the owner of Hunt Demolition & Recycling, has been involved in the demolition & waste industry for 10 years with 20 years of knowledge. 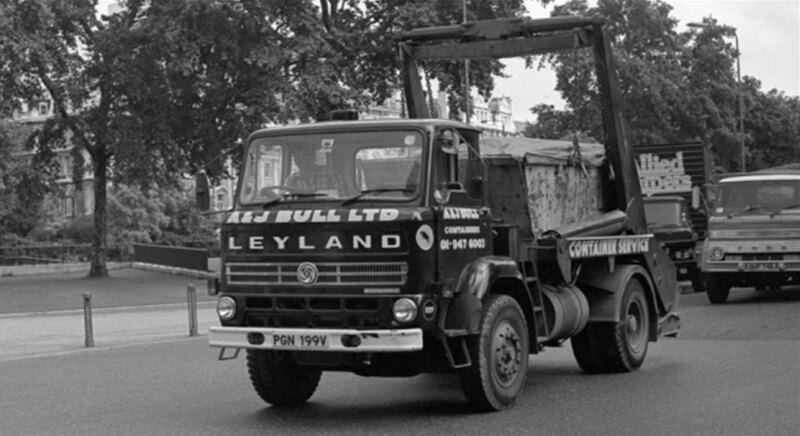 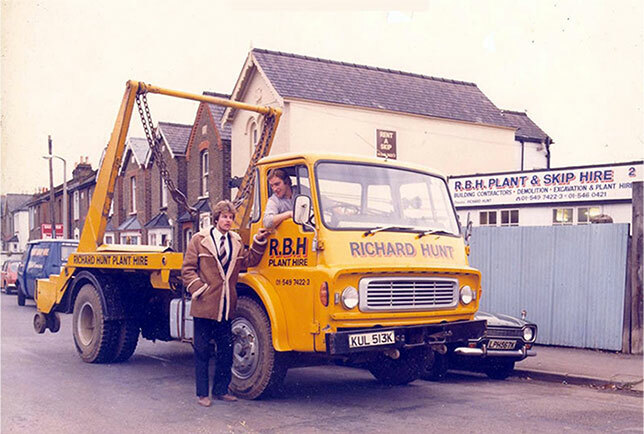 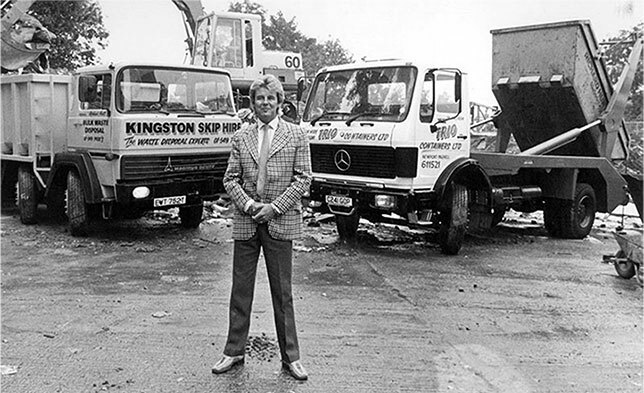 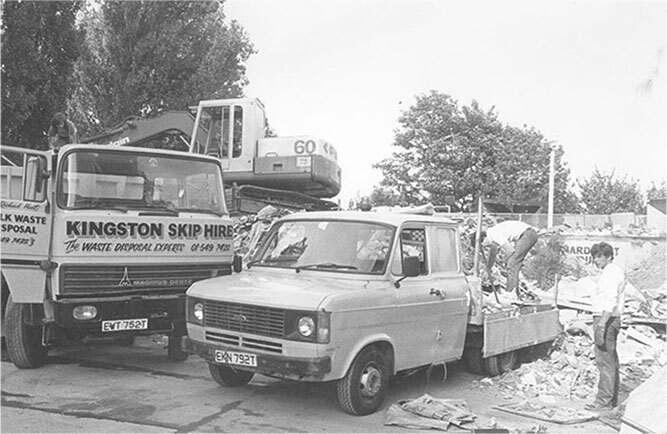 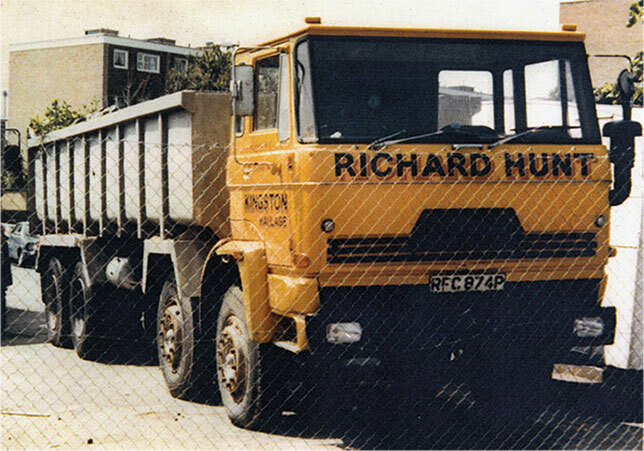 His father Richard Hunt set up Kingston Skip Hire in 1977 who ran a fleet of over 10 trucks and 2 waste transfer stations. 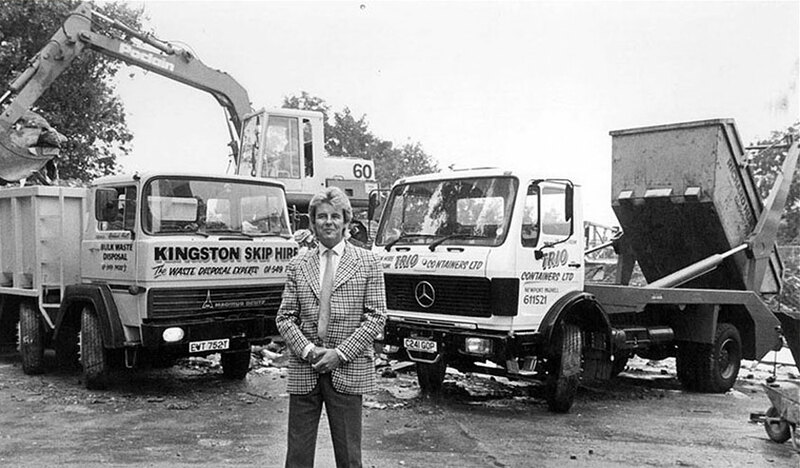 Richard ended up selling the company to Terry Mills who operated one of the countries most well known waste management companies A&J Bull. 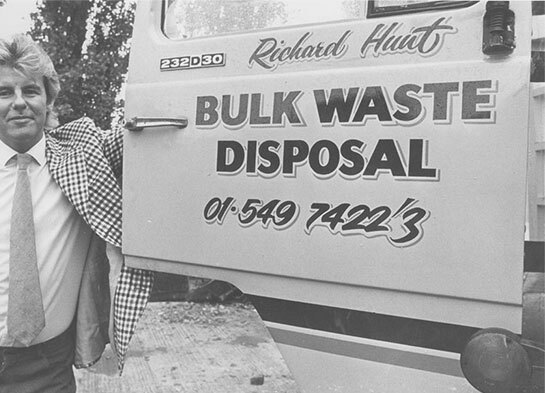 Since then Rishi has been involved in the waste industry and has vast experience in making sure the job is done in the appropriate manor whilst materials are being recycled in the best way possible.